To build a strong brand we make sure that we work with partners who can complement our solutions and services. American Megatrends Inc. (AMI) creates and manufactures key hardware and software solutions for the global computer marketplace, providing the highest quality and compatibility necessary to build today’s advanced computing systems. Established by S. Shankar in 1985, AMI’s mission is to design state-of-the-art computer solutions and develop advanced technology for the best computing solutions in the world. Today, AMI is the world’s largest BIOS firmware vendor, with AMIBIOS® deployed in a high proportion of all computers worldwide. Archive-disk is a daughter company of StorageQS and is responsible for creating the Archive Software. In our 25th year, ATTO Technology, Inc. is a global leader of storage and network connectivity and infrastructure solutions for data-intensive computing environments. ATTO provides a wide range of end-to-end solutions to help customers better store, manage and deliver their data. Our experience in engineering advanced technology into real-world product solutions, provides customers a unique competitive advantage. Edge-Core Networks Corporation is a professional networking solution provider offering a complete range of enterprise-level, service provider/carrier Ethernet, LAN/connectivity, and home security networking equipment and services to partners around the world. From SOHO, SMB, and MSO, to data centers, service providers, and medium-to-large enterprises, Edge-Core has the scalable, converged networking solution to best fit our customer needs. Archiving on blu-ray is trusting on a good quality blu-ray. An archival grade blu-ray needs to remain at least readable for the next 25 years. Panasonic currently seems to be the only manufacturer of blu-ray discs that can promise this quality. Panasonics archival grade blu-rays are manufactured with a special coating giving the blu-ray resistance against UV light, heat, water and scratches. Because it is not necessary to store the blu-rays in a climate controlled room, there are no additional costs. Panasonics archival grade blu-rays combined with the Archive-Disk software is one of the most reliable and secure solutions available storing data for a long-term. Proware has positioned itself as a leader in the design and development of high availability, drive-ready storage solutions for channel and OEM customers worldwide. The core value of our company is Innovation, for R&D, with its aggressive team of storage specialist and technicians, Proware has researched and developed many high-performance and innovative products. Qualstar Tape Libraries have a long history of quietly and reliably preserving and protecting our customer’s most essential past, present and future data assets. We’ve built on that foundation and have added intelligent and focused talent to our engineering, sales and support teams so we can keep doing what we do best even better—designing and manufacturing products that continue to set standards for data capacity, density, reliability, power efficiency and scalability. All things that add up to the lowest Total Cost of Ownership (TCO) in the industry. Our customers know they can count on us to us to do our job so they can do theirs. Rimage is the global leader in professional CD, DVD and Blu-ray autoloaders. Rimage disc autoloaders can handle multiple petabytes a year. The patented Everest Thermal-Re-Transfer technology prints each disc in high quality including all needed metadata. The result is extremely resistant against Fluids, Sunlight or Scratches. Therefore this printing technology is far superior to inkjet printing and perfect for true long-time Archiving. The superb Rimage Support guaranties very short downtimes and highest customer satisfaction. With a wide range of products for small, medium and enterprise business Rimage is the perfect partner for our software Solutions. We apply high standards for the archive blu-ray media we use. It is lethal to lose data and therefore we must be able to rely on the media. Mitsubishi Kagaku Media (MKM) is one of the market leaders in terms of manufacturing archival grade Blu-ray’s. Given the life span of 200 years on their archiving blu-rays, MKM is certainly a partner which can add value to our long-time archiving on blu-ray solution. Hewlett-Packard Enterprise (HPE) offers worldwide IT, technology & enterprise products and solutions. 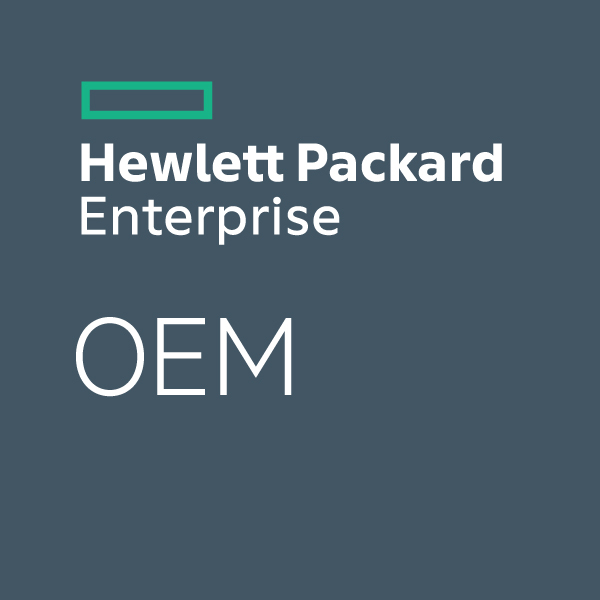 HPE delivers high-quality, high-value products, consulting and support services in a single package. HPE has an industry-leading positions in servers, storage, wired and wireless networking, converged systems, software, services and cloud. And with customised financing solutions and strategy, HPE can provide the right tech solutions for your unique business goals.